Minnesotans aren’t strangers to cold weather and low temps. But this cold snap has the most experienced Minnesotans scrambling. Winter car care is more important than ever when temperatures drop below zero. With consistent sub-zero temperatures in the forecast, you want your car to be ready. The best way to combat extreme cold is to stay inside and off the roads. You should only drive if absolutely necessary. If you have to drive, you want to be ready for anything. 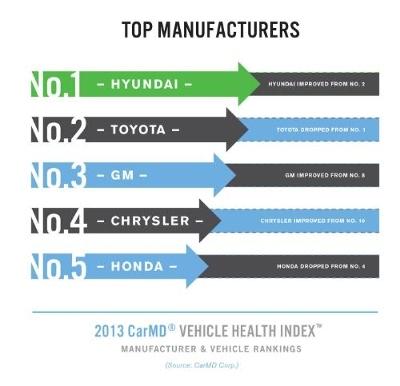 Cars need special care throughout the winter. Here are a few tips to ensure safety and comfort when driving in these conditions. Fill your tires with air. For every 10 degrees the temperature drops, tires can lose 1 lb. of pressure per square inch. Watch your TPMS light. If it comes on, fill your tires. If it starts blinking, pull over immediately. Make sure you have plenty of fluids including wiper fluid, antifreeze, and oil. Check that your battery isn’t older than recommended. Check our Guide to Winter Car Prep for a more comprehensive look at how to prepare your car for winter. Your car isn’t the only thing you need to prepare for the cold weather. If you have to leave your house, wear as many layers of clothing as possible. 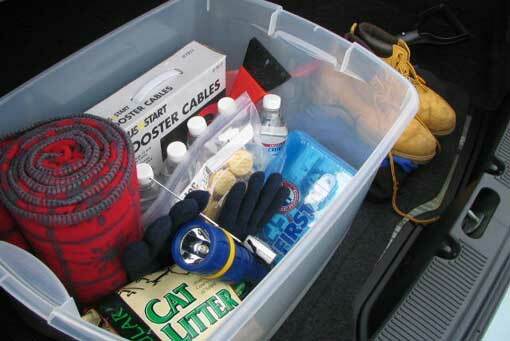 Pack an extra pair of warm clothes to keep in your car along with your Winter Trunk Kit. If you haven’t built your winter trunk kit yet, follow our guide on what to include. Be safe out there. Visit morries.com to schedule an appointment for your Winter Ready Inspection. What a great article[blog]. thanks for the terrific insight on how to stay safe and prepared for winters extremes!! I am wondering if there is a similar list for hot summer days? They say extreme heat is harder on a cars battery than the cold is true? The author of this terrific information must have had some very good guidance when growing up in Minnesota.